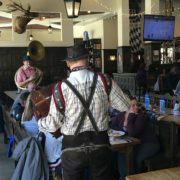 To celebrate Leinenkugel’s 150th anniversary both Leinenkugel and Hofbräuhaus Munich collaborated to create a dark lager beer style – Leinenkugel’s 150th Anniversary Beer. 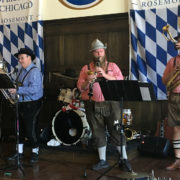 Alpine Thunder provided the celebration music at Jesse Oaks in Gages Lake. 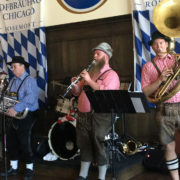 Alpine Thunder performed a German folk music and culture program for the Vernon Hills High School language department. 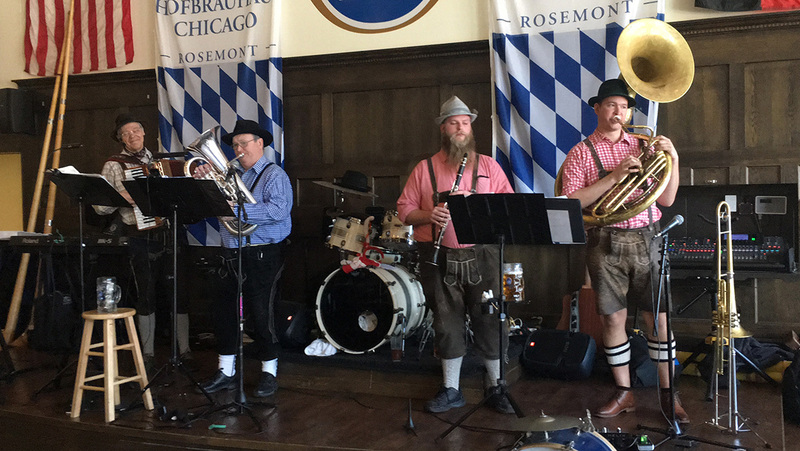 Last year we accomplished a similar program for the Libertyville High School language department. 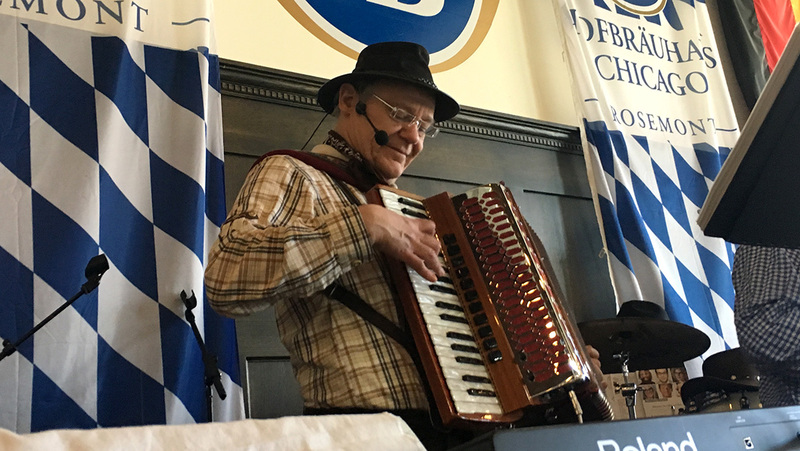 The program highlights German folk music, language and culture with active involvement by the students. 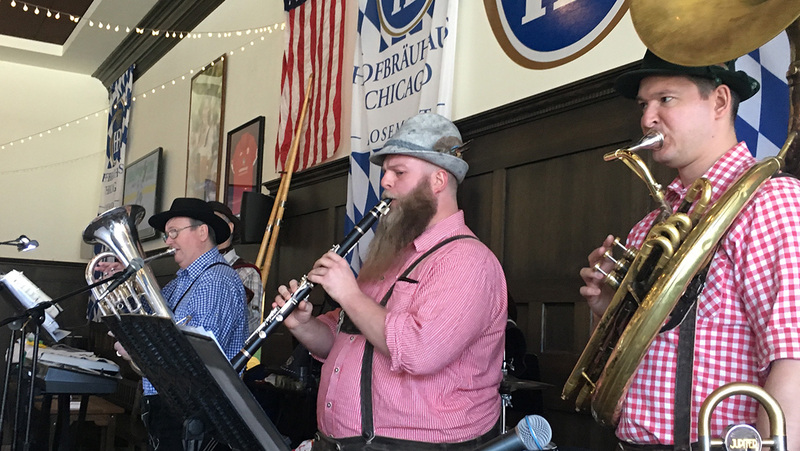 On October 18th, 2016, Alpine Thunder returned to the Glenview Public Library for their 10th year performance. 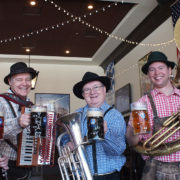 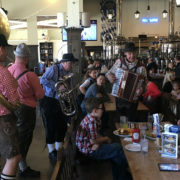 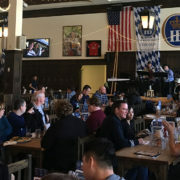 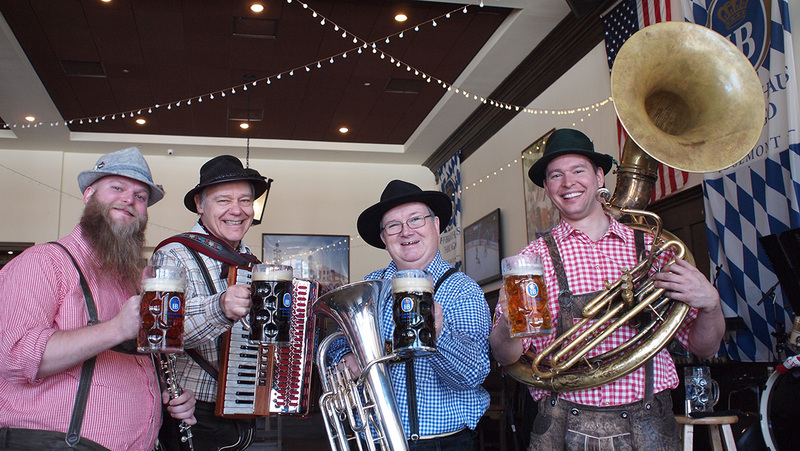 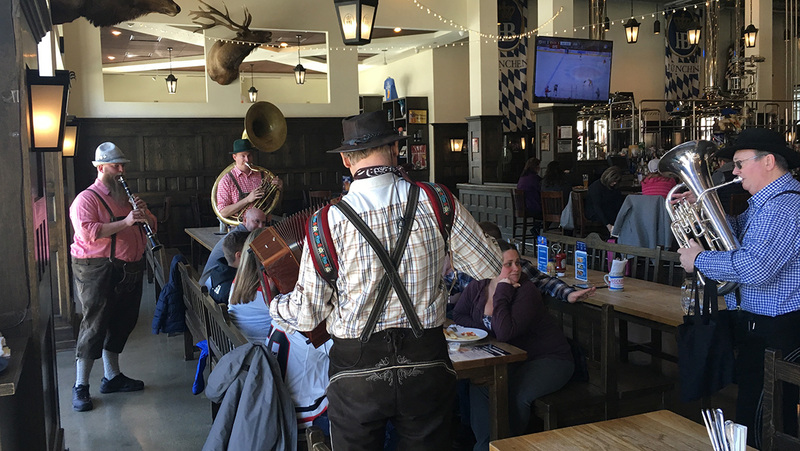 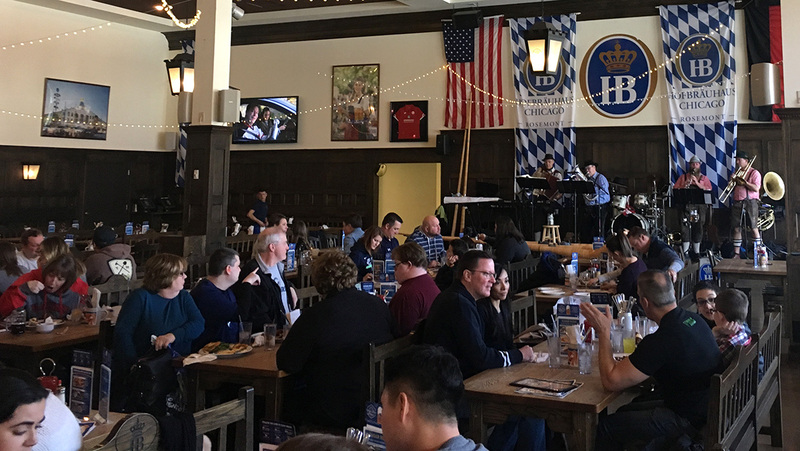 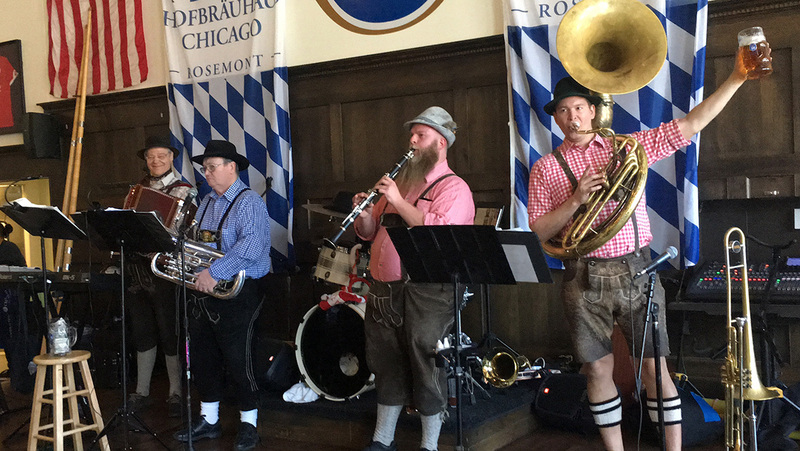 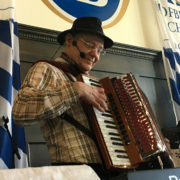 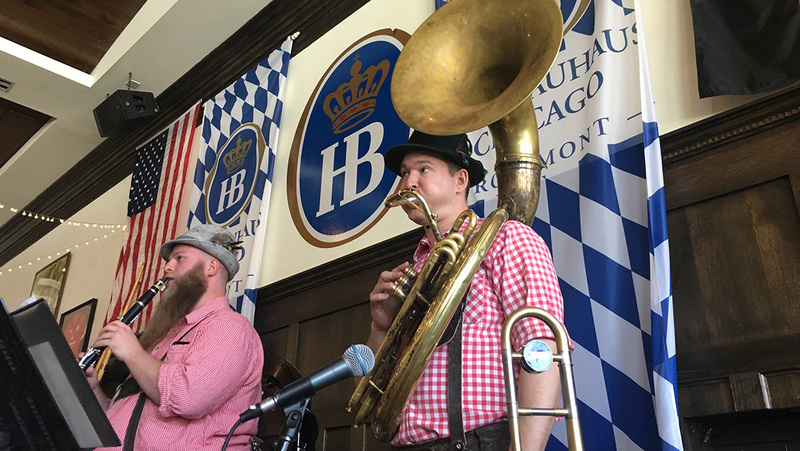 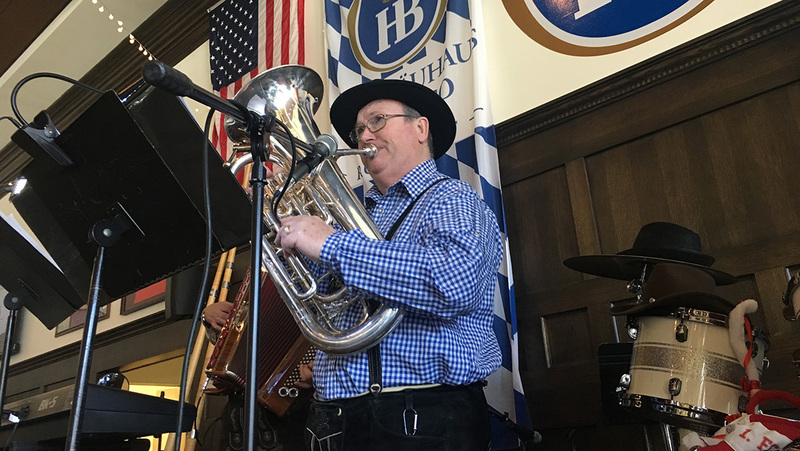 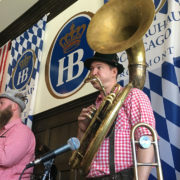 Each year we perform our Oktoberfest Cultural Program where we reference German Oktoberfest culture and geography to the music performed at this time. 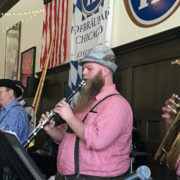 This time we had Alpine Thunder perform as a quintet with three alphorns. 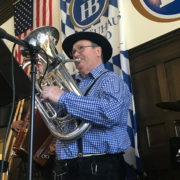 Prost Oktoberfest! 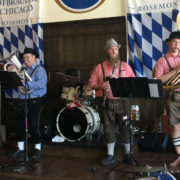 Prost Glenview Public Library for making this happen! 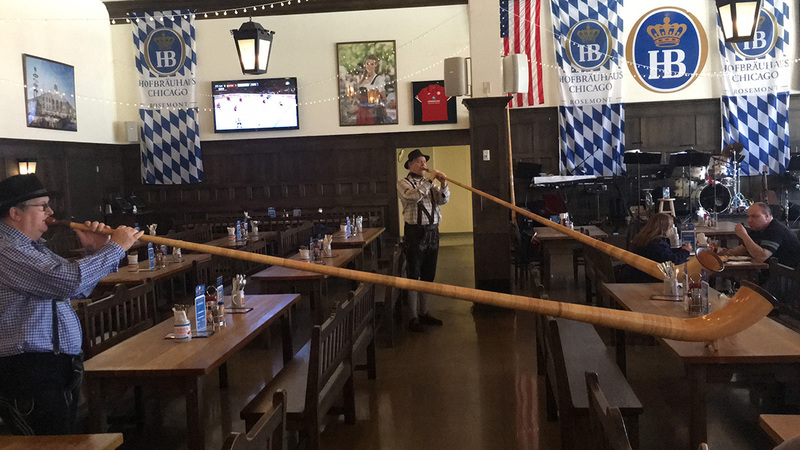 Starting January of 2016 Alpine Thunder has added a third alphorn – Alphorn Thunder! 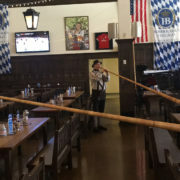 Three alphorns allow us to get fuller and more interesting sounds as well as an impressive visual factor. 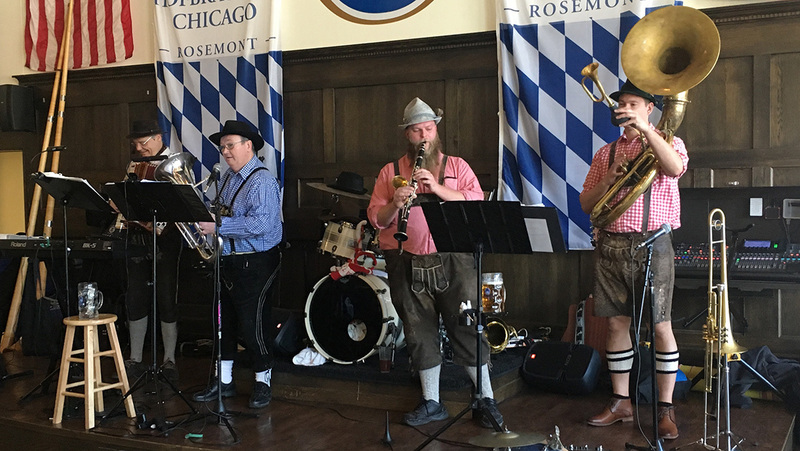 This group can perform with the Alpine Thunder band or can be used as an independent ensemble for special events.